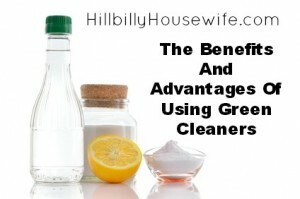 Green cleaners are simply cleaners that use all natural elements. This means they don’t pollute the water supply. Their fumes don’t contaminate the air you breathe. And there are fewer topical reactions. Have you ever gotten a rash or a stinging sensation from a household cleaner? What about stinging, watering eyes? Have you ever succumbed to a coughing fit while using a bathroom cleaner? These are common reactions. Your body is having an adverse reaction to the chemicals in the cleaner. While natural cleaners can still pose a risk if you’re allergic to an element, they don’t contain the same harmful toxins. They break down naturally. And quite often natural cleaners are packaged in recycled or compostable materials. They’re good for your health and they’re good for the planet. These chemicals don’t break down naturally in the soil or your water supply. They kill plant and animal life. They harm and disrupt the environment. Additionally, the manufacturing process for many of these chemicals involves petroleum. The off gasses produce green house emissions and contribute to global warming. Ingredients that you recognize in nature are typically a good choice. It is getting less difficult to find these ingredients as green cleaning supplies are becoming more popular. You can usually find many brands at your local big box store or supermarket now. The cost for green cleaning products is coming down also, and is now often less expensive than conventional products. Distilled white vinegar – commonly used to cut grease and sanitize. Lemon – the acids are great for grease cutting, breaking down stains and of course the lemony scent makes everything smell clean. Baking soda – a good abrasive that works for scrubbing countertops, bath tubs and sinks. You’d be surprised what you can make yourself. 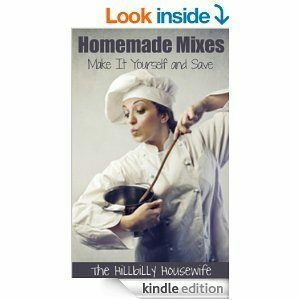 You just need a recipe, a bucket or mixing container and a spray bottle for storage. If you find that standard cleaning products affect your health or you simply want to embrace a greener lifestyle then consider switching to green cleaning products. Many green companies offer free samples. Check them out. You’ll see they work just as well, if not better. They also don’t have the same harmful side effects.